Phew, how are you guys handling the information overload? Today’s post starts with the Second level rides, which was most interesting to me as this is what we are (were) working towards this year. Because of that, I took some rather shoddy video of Janet critiquing this pair as they rode part of Second level test 1. This because each rider is built differently- for instance she compared her leg length to Chris’s, which are about 6 inches longer. Her cue for the change will be in a very specific place, so if Chris asked for a change on her horse the horse might overreact due to not being used to feeling the leg ‘there’. If she got on Chris’s horse, the horse would likely ignore her aid for the change because her leg couldn’t reach where the horse is expecting that cue. The German language has much better verbage for dressage, whereas they have a single word for a concept, in English we sometimes need whole sentences to describe it. Takeaway? Germans just speak dressage better than us. It doesn’t matter if it is a local show or a Selection Trials, good sportsmanship matters. Congratulations to you if you made it through all that! 8 hours of dressage clinic left us all a little brain dead, but eager to hop on our own horses and apply some of the new found knowledge. My overall impression was that each horse was extremely well schooled in the level it was representing. 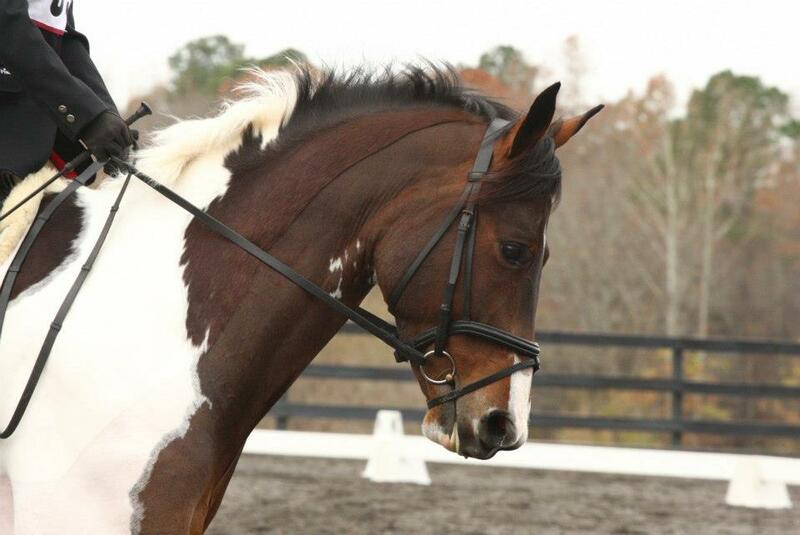 With the exception of the Friesian, all horses were warmbloods of varying quality. A couple were built downhill, a couple flat-crouped, and a couple that were just absolutely drool worthy. The riders also in general were very well turned out and for the most part had nice equitation, but some had holes in their position that definitely reflected in their rides. 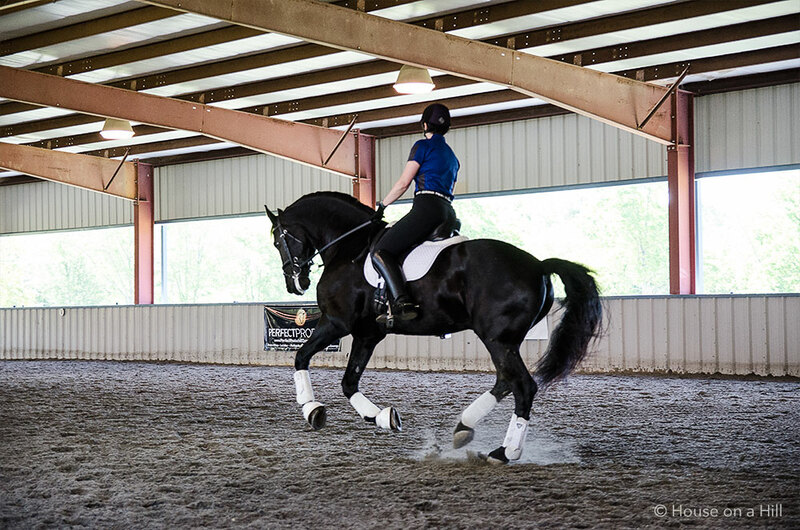 Seeing some of these imperfections made me think that perhaps a dressage clinic of this caliber might be something that Foster and I could do in the future, and will definitely be something I would consider going forward. 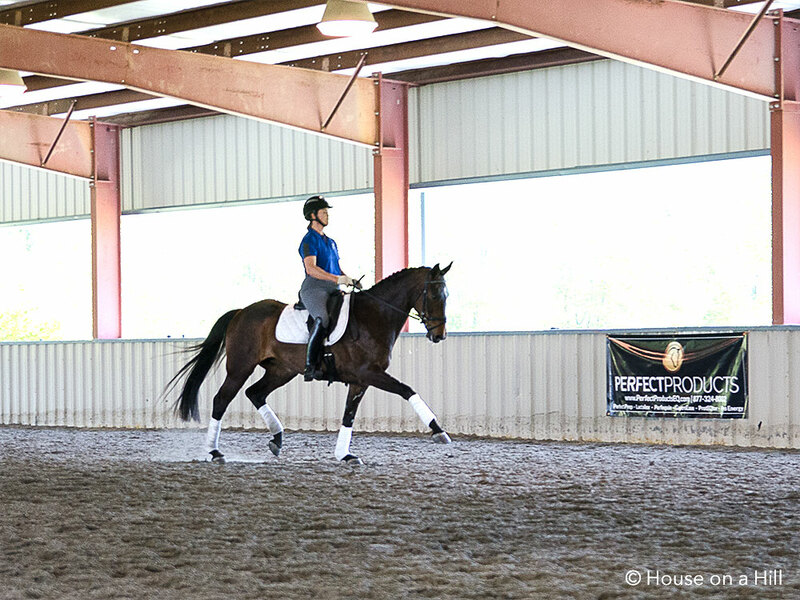 For certain, each rider left the arena having been improved in some shape or form, and the auditors left being a little more schooled in understanding scoring and the execution of movements at each level. Nice notes! Really interesting about the flying changes being personal. I feel like that could be said about a lot of things, though. After all that I have been reading lately (Especially Amanda’s post from the Charles de Knuffy clinic) I am starting to feel like position is more important than most people think. 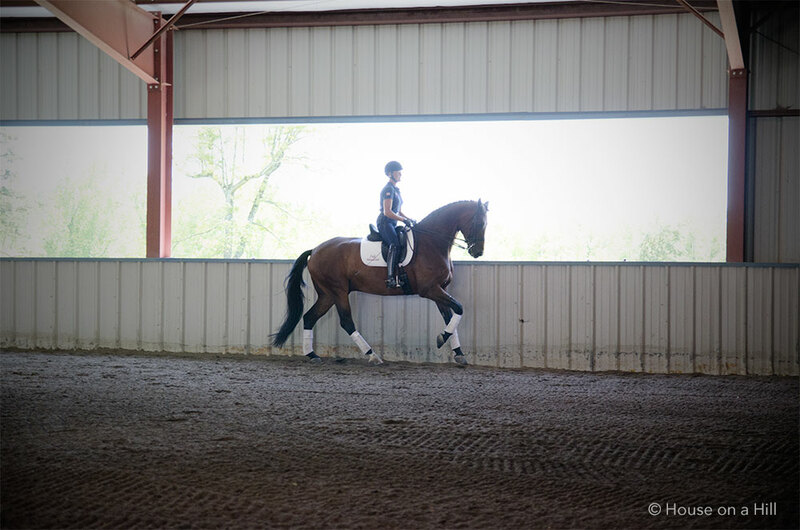 Just bought the book Training Strategies for Dressage Riders…I am excited to see what I learn from it! We auditors had this conversation in the car on the way home.. form follows function, as they say! love the recap – esp the video! i think i’d be kinda stressed to ride a clinic in that format (esp if my horse spazzed out a little like that lol) – but it seems hugely informative!